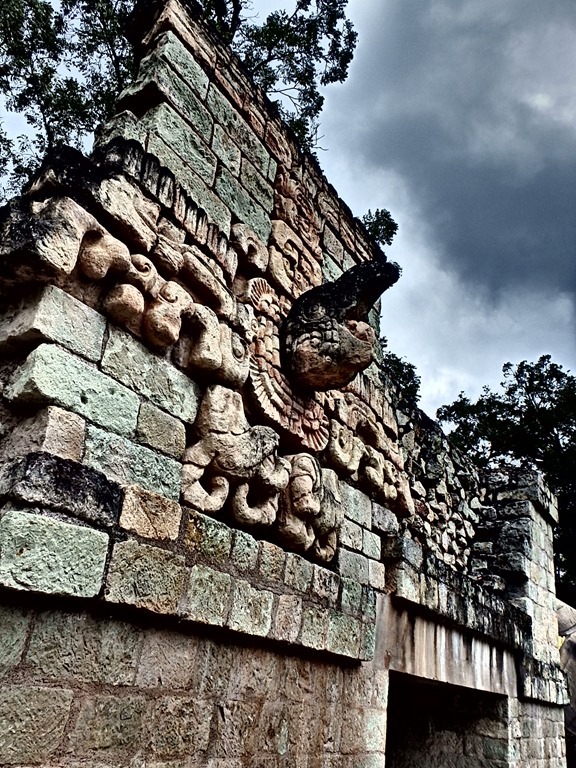 Paula Strawser have many post of his experience in Copan Ruinas, her blog is full of pictures, and also have many details worth reading. We are so thankful to her for sharing her trip! 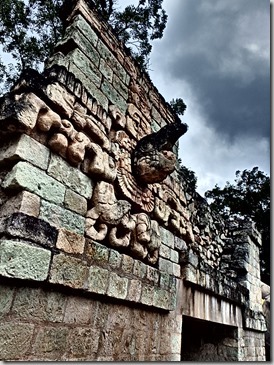 The purpose of our trip to Copan is mainly to brush up on our Spanish. It’s easy to think you can speak Spanish when you’re a tourist and the conversations you’re having are all very brief and in the present tense. We quickly realized when we got here that while we can understand about 80% of what people are saying, speaking is another matter. In a Honduras town, two moms and four kids learned a little Spanish -- and a lot about trust.